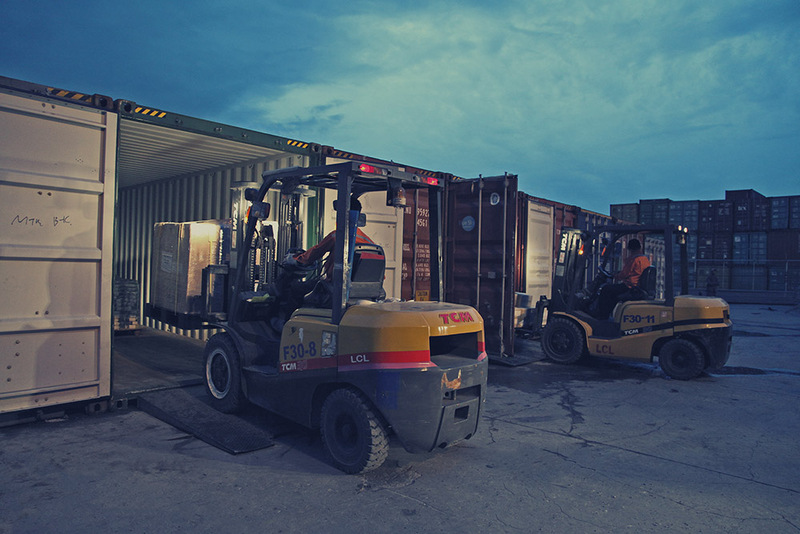 Laden containers are stored in security areas and monitored 24 hours by our security team and security systems. We provide electricity for refrigerated containers and we monitor temperatures throughout the day. We handle empty containers with modern empty container handlers. No matter what you’re transporting, or where your cargo is going, Sahathai Terminal has the experience, equipment and international perspective to handle your every requirement. As a multipurpose terminal, Sahathai aims to add value for our clients not only through our comprehensive suite of services, but also through cooperation with valued business partners. Sahathai Terminal is able to offer on-site container inspection, cleaning, maintenance, repair and upgrade, all provided by our trusted partner, KRC Transport & Service. KRC operates our 24,000 sqm on-site empty container depot. 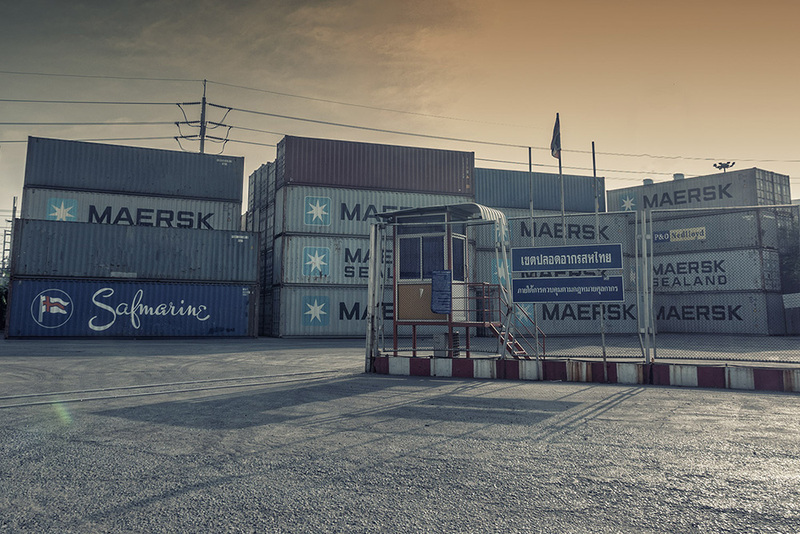 With containers in top condition, we can do our best to ensure that your goods remain safe and secure throughout their journey. 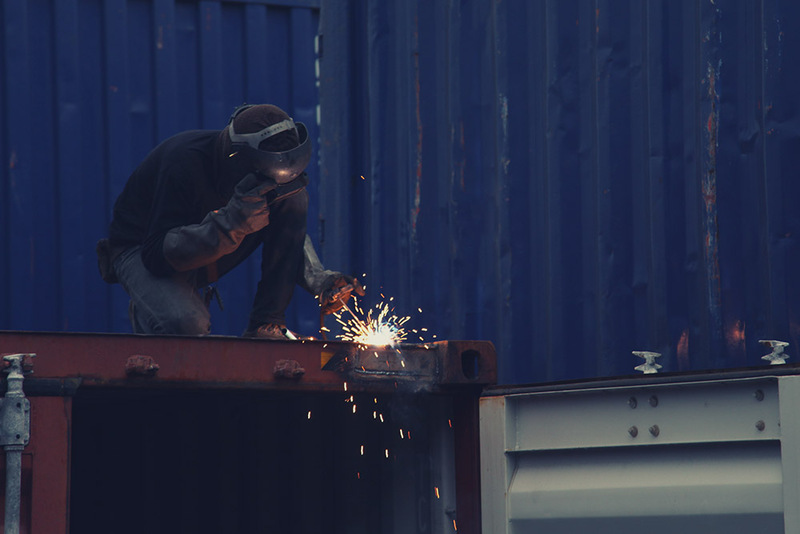 We’re outfitted for all types of containers – 20-foot, 40-foot, 45-foot, high cubes and flat-racks – whether it’s LCL or FCL cargo, our container freight station (CFS) and container yard (CY), totaling 80,000 sqm, can take care of it. Our equipment is state-of-the-art and impeccably maintained, from gantry cranes to reachstackers to empty container handlers. Our operations are carefully managed to make moving your cargo a simple and expedient process, from loading/unloading, stuffing/unstuffing to container maintenance services. Our well-equipped on-site container freight station (CFS) offers an extra 8,000sqm for container stuffing, unstuffing, palletizing and other related activities. Our CFS facility located within the Terminal enables us to transfer containers from ship to warehouse in one seamless step. 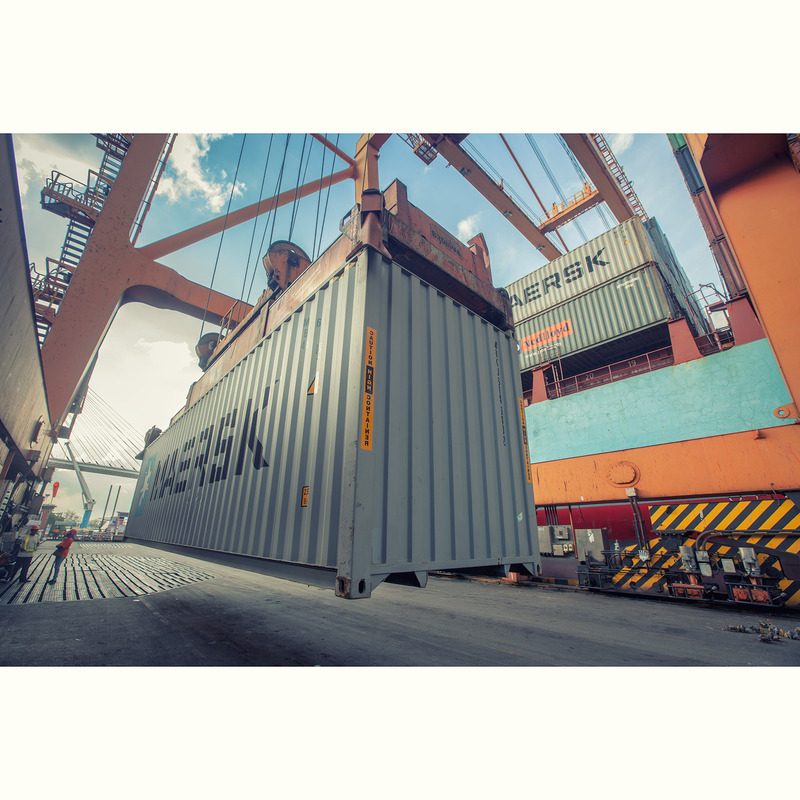 When it comes to container stuffing service, we’ll stuff it securely into a container to be safely delivered to its destination port – a process that we’ve streamlined for maximum efficiency. Our free trade zone, conveniently located just 200m from the terminal, has a total area of 6,400 sqm, and is specifically designed to facilitate streamlined port and cargo operations. We offer unlimited storage time, a dedicated area set up specifically for FCL cargo and free zone customs-free clearance. Our on-site free trade zone is one of the many ways that Sahathai can reduce your logistics costs.